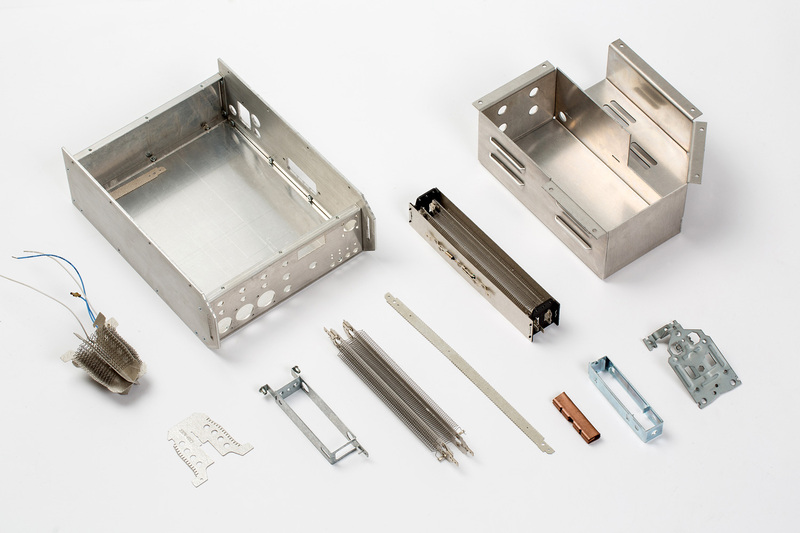 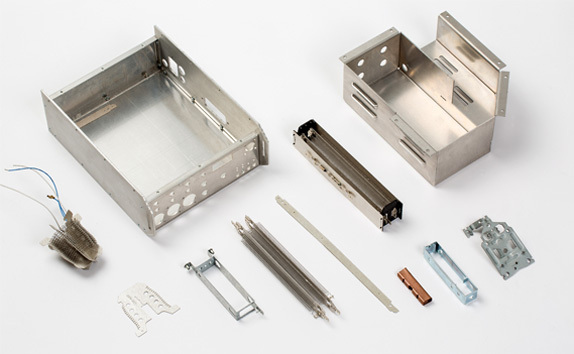 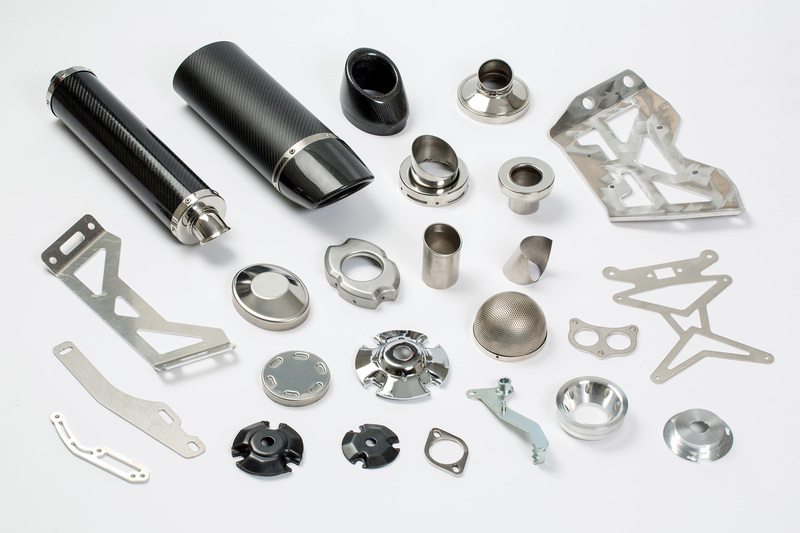 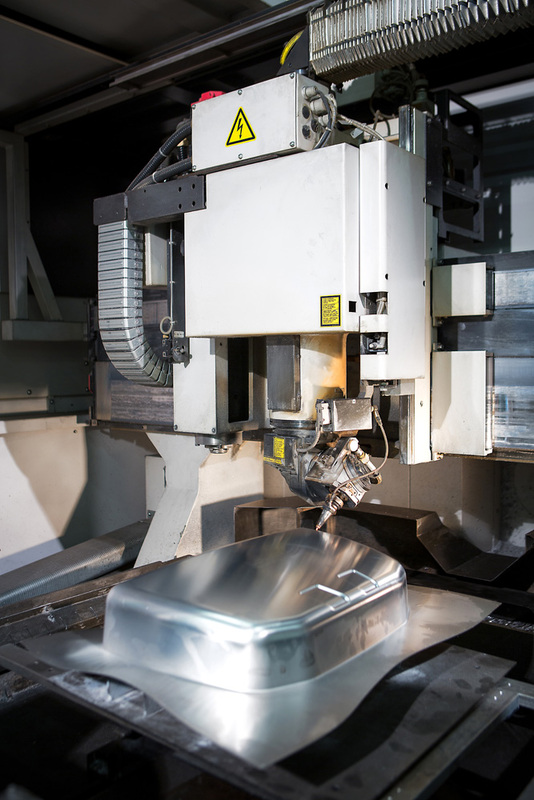 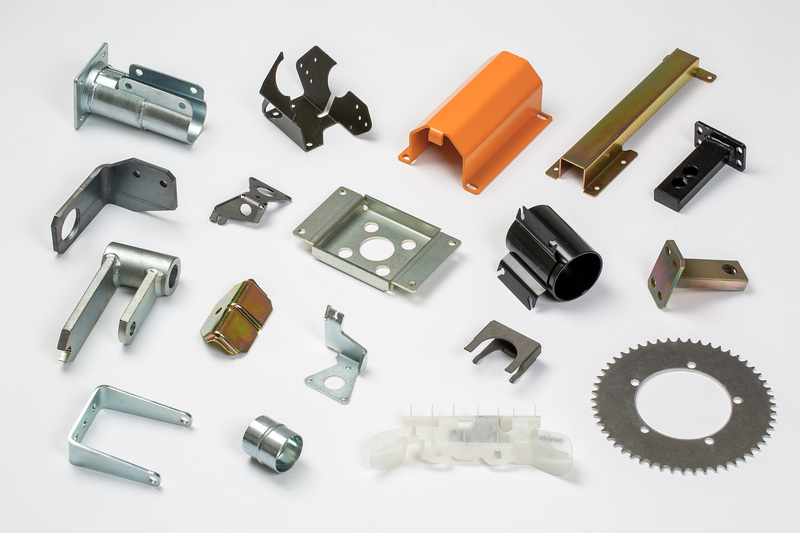 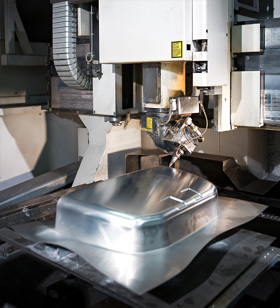 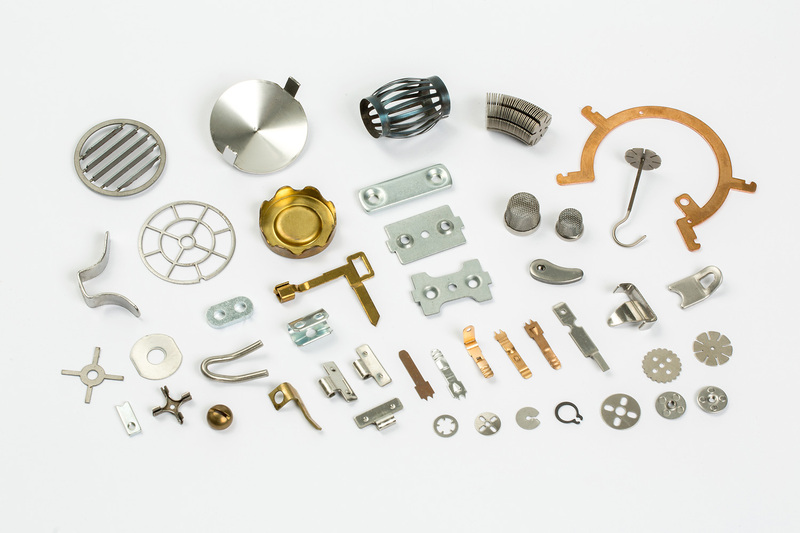 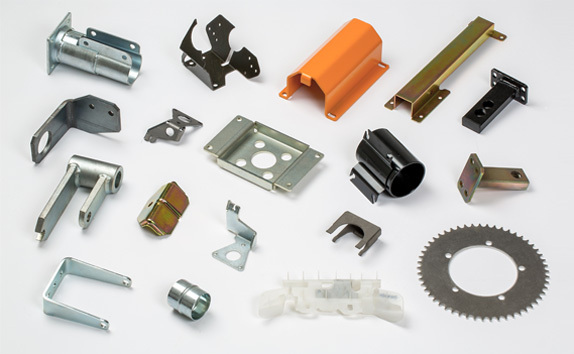 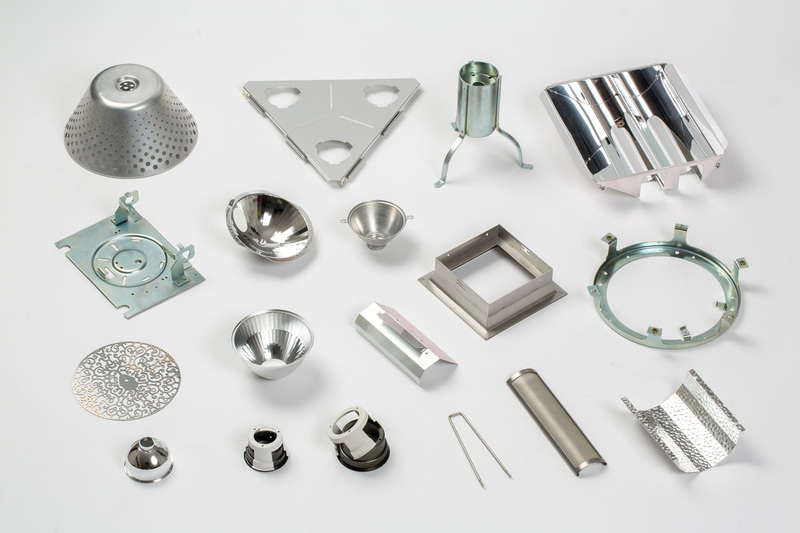 The four divisions of Mevar - prototyping, mechanics, laser cutting, and moulding – work individually or synergistically to make metal items and elements of spare parts used for various industrial sectors. 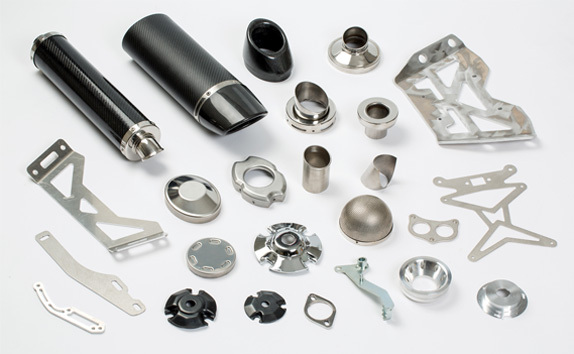 Experience, timely deliveries, and continuously staying up on developments has allowed us to work for many years with the leading manufacturers in Italy. 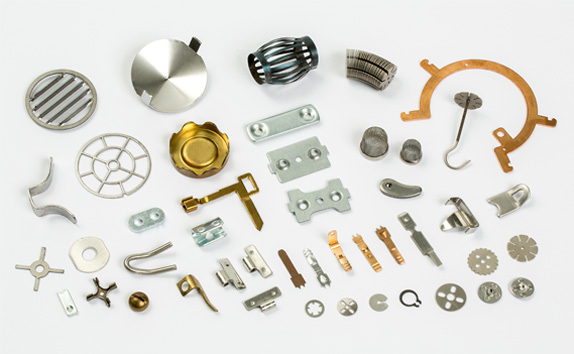 In particular we serve companies in the field of design, automotive, motorcycles, housewares, plumbing and drainage, electrical components, lighting, but we can satisfy the demands of any industrial sector. 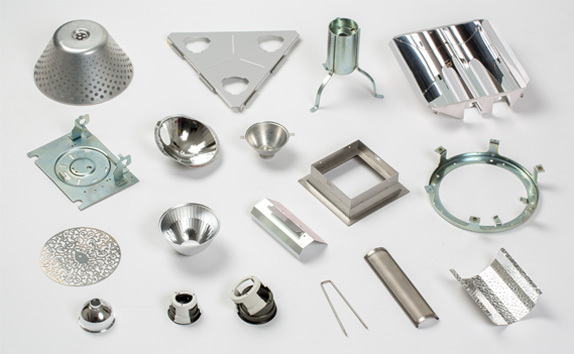 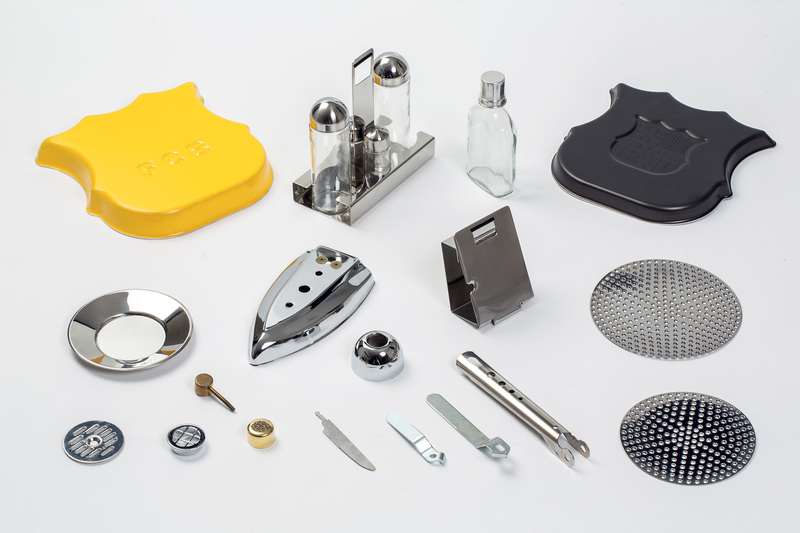 Below are some pieces we manufactured with various techniques that we offer our customers and which you will find presented in detail on this website. 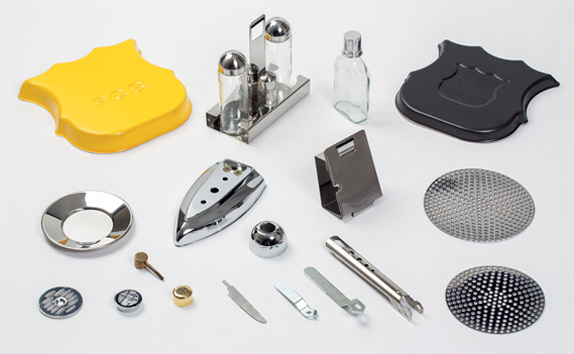 The reference sector is indicated for every group.